In 1974, Ronald Clark O’Bryan, from Houston, laced Pixy Stixs with cyanide. He had given the candy to his two children, as well as a few local children from his neighborhood to make it look like it was a random act. He had taken out large life insurance policies on both of his children, hoping to collect the money once they had died. Unfortunately, his son died after eating the candy, but the other children who had received the Pixy Stix, as well as his daughter, hadn’t eaten them at all. Ronald was eventually sentenced with the death penalty for his actions. James Smith of Minneapolis had inserted needles into Snickers bar during Halloween of 2000. He handed these out to random Trick-or-Treaters with hopes of killing children that evening. Luckily, only one child was injured by being pricked with one of the needles. Smith was later charged with intent to cause death, harm, or illness. While some candy might be adulterated with harmful objects, sometimes they aren’t. Also in the year 2000, police found a substantial amount of marijuana in emptied Snickers wrappers that were handed out to children. While this doesn’t harm children in any way, it was, and is still, extremely illegal. There have also been accounts of people handing out entire bags of marijuana to children rather than candy. While no one is sure whether or not this was on purpose or by accident, there were parents who threw out a lot of marijuana that night. In no way, shape, or form do we want to dissuade you from letting your children go Trick-or-Treating this year. We just want you to be aware that along with everything in life, there are risks involved. 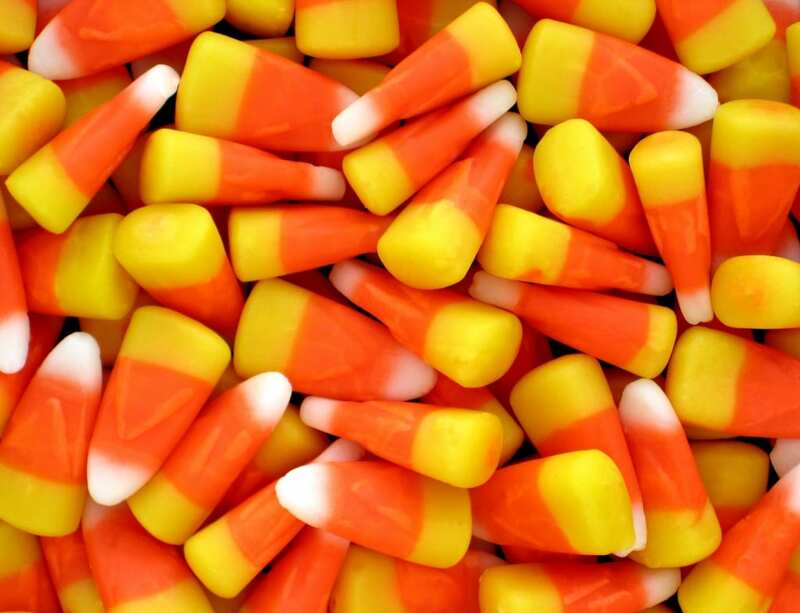 You can still allow your children to go out and have fun, but after hearing these horror stories, you may want to check all of their candy before they eat any of it.